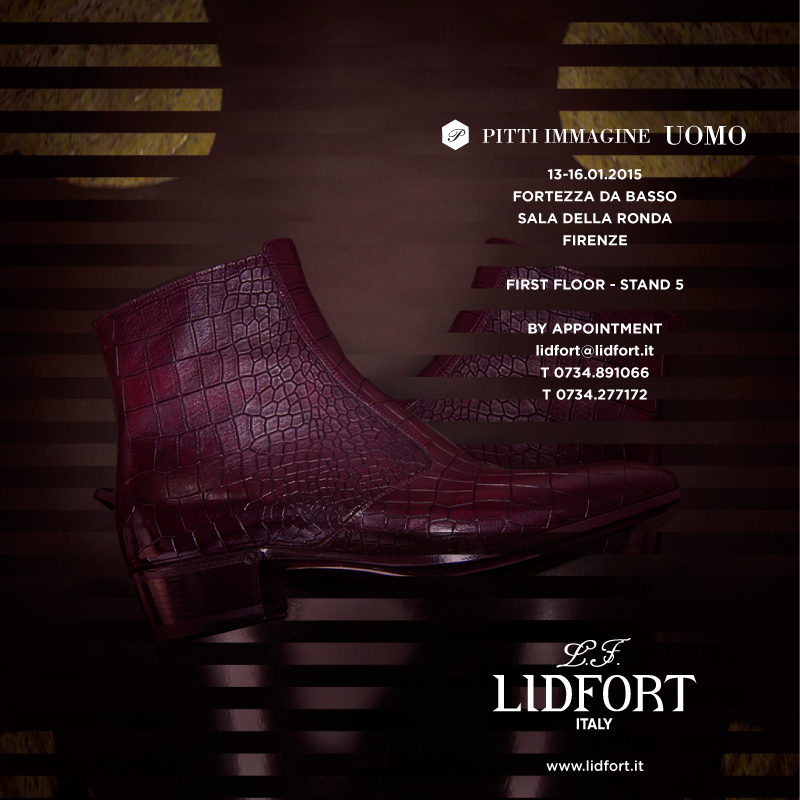 PITTI UOMO TOUCH presso la FORTEZZA DA BASSO, stand 5 padiglione SALE DELLA RONDA. Posted on 10 dicembre 2014 20 maggio 2016 by lidfort_admin. This entry was posted in News. Bookmark the permalink.